to keep our grandson "in the oven" until June when he's due. 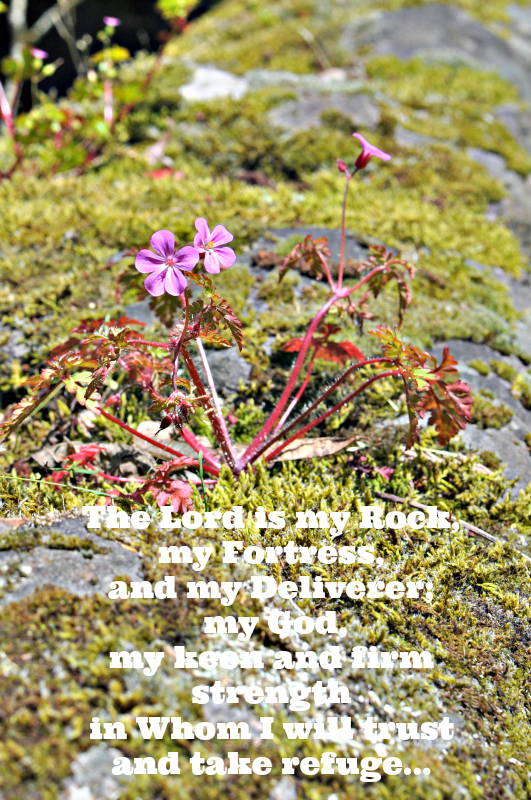 plant your feet firmly on the Rock Christ Jesus and lean on Him. Praying right now as I write these words to you ... may your precious daughter and little grandbaby rest peacefully this evening. Praying for you, too, Elizabeth ... praying against freaking out and fear. Because this is what comes to us naturally as mamas and grandmamas. My daughter is home from the hospital and all is well! Thank you for your prayers! I'm glad everything is okay now. I sure have missed you. It's so nice to be missed! You bless me. Lifting your daughter and grandbaby up in prayer. Praying for a restful and peaceful week for you! Barbie, thank you so much for your prayers! I hope I do have a restful, peaceful week. It begins with jury duty tomorrow! You've been in my prayers much through these last few days. The only way to make it is in to be held in the hands of the Father! Absolutely! My thought and prayers are with you my dear friend. Praying for your daughter, and grandson, Elizabeth. I am so blessed to have you as a new follower on my blog. I appreciate your prayers so much. So glad to hear your daughter's procedure went well. I will continue to pray for her and your grandson throughout the pregnancy. Hope this week is a little less exciting for you. Jill, a nice calm week would be awesome! Unfortunately, it begins with jury duty tomorrow! Thank you for your encouraging words, Laurie! I appreciate your prayers so much. Oh my! It has been a week of things breaking at my home and while I've done some crying because it makes me miss my husband it makes me so grateful for the open invitation to come to Him. He has kept peace in my heart through it all. Oh, friend, I am holding tightly onto the joy of the Lord during weeks like this. I can not imaging facing it with my husband overseas. You are a heroine! Oh so happy you can plant your feet on the rock. Look at the beauty that comes from it. Trusting in God - leads to peace in all situations. Thanks for dropping by Sunday Stillness. I would love you to link there as well. I joined your linky Janis. Thanks for the invitation! As usual, you shared clearly and directly with your blog and forever friends. Thank you. Truly on my heart. Bless you, dear friend. Hi friend! I got your phone message, but as you can see, life has been a bit crazy! To top it off I have jury duty this week. I'll get back to you after that's over. What a timely encouragement this scripture was to me today, thank you for this post! I love when the scripture I choose encourages others! Keep those feet planted, Elizabeth! There's no better place to be rooted and grounded than in Him. You are absolutely right, Allison!